Finding even a few minutes during the day to have some “me time” can be challenging for busy farming mums. 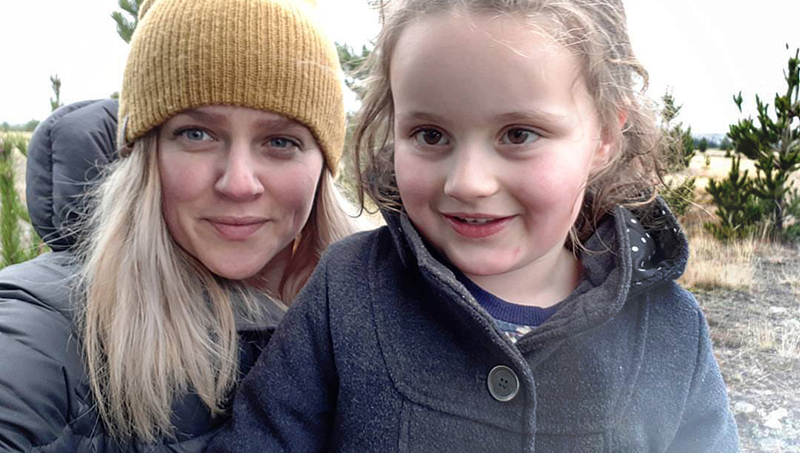 Just ask Chanelle O’Sullivan, who juggles several busy working roles, including being a mum to Isabelle, 7 and Hunter, 4. 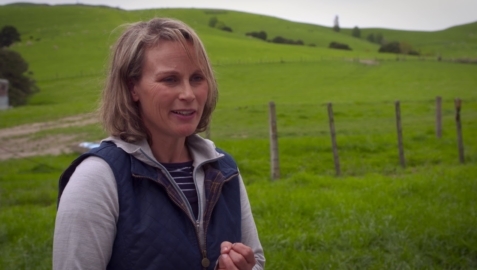 She also runs the Farming Mums NZ Facebook group which has almost 12,000 members. 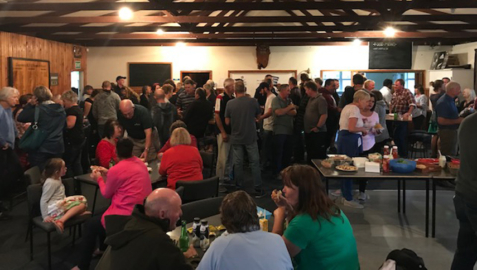 Chanelle is currently based on a farm in South Canterbury but the family is moving soon to a high country station near Hawea, where her husband will be the general manager. One of the findings from the Younger Farmers on their Wellbeing survey carried out last year was that 30% of women and 20% of men said not enough time for themselves was one of the main challenges to their wellbeing. To help create awareness of how important it is to make time to invest in yourself, Farmstrong is asking farmers, farm workers and their families to #metime and share what they do and why as a way of encouraging others to find time for themselves.